Have you ever found yourself feel lonely and lost not knowing which direction you're heading to? Did you have doubts if you're having problem communicating with others? Is your lack of social skills making your social life difficult... maybe even sending you into a frenzy? Effective communication skills has always been the key to a successful life. It act as a Global Positioning System for your future. Futhermore, It help you make more friends, expand your social circle and bring you to greater heights in your life and work. Ever wonder why some people have so many friends and was able to talk to new people within a very short time of period? I have personally interviewed them and witness how easy for them to do what they are doing. One important points most of them mentioned is to have a solid communication skills. Get your hands on the ultimate guide for making friends and expand your social network to the next level! 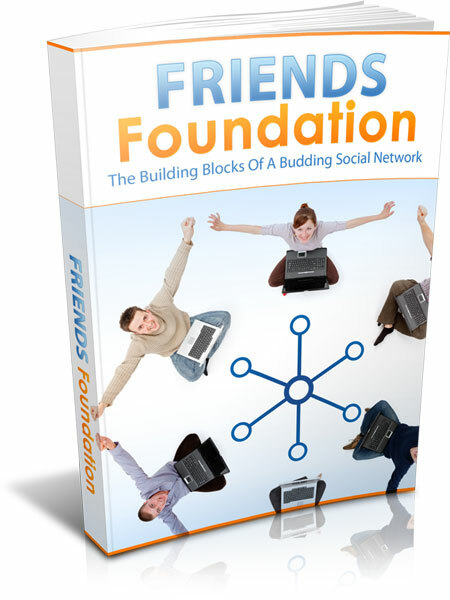 Discover how ordinary people can overcome the building blocks of a budding social network!